Don't forget, this Friday we are encouraging all children and staff to donate £1 and come to school dressed 'Fully For Bed'. 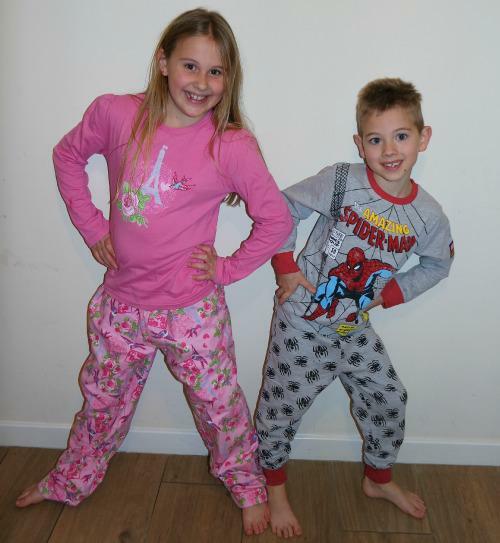 Wear your pyjamas, dressing gowns and slippers and bring teddy along too! 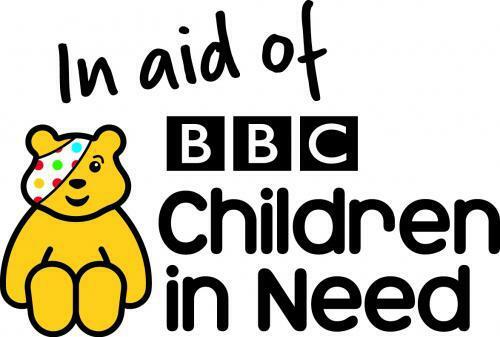 All money raised will be donated to Children in Need.